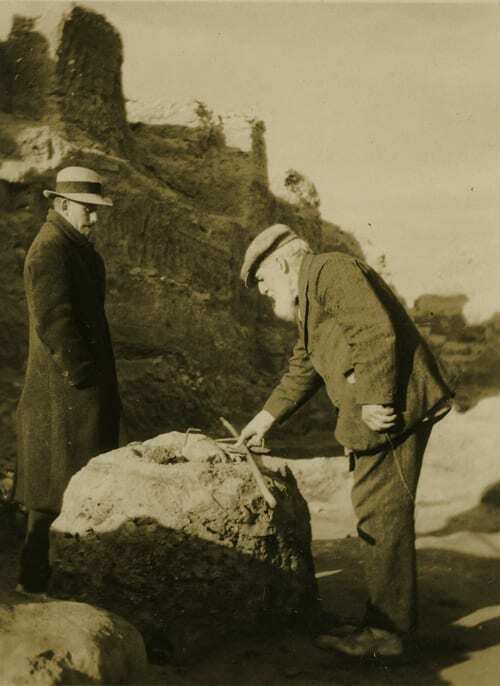 Flinders Petrie, John Pendlebury, and David Hogarth – in their excavations at Naukratis, Amarna, Ephesos and Knossos – developed ground-breaking archaeological approaches during the late 19th and early 20th centuries. This discussion explores the connections between these pioneers and their archaeological institutions – how the BSA and EES shaped their work and their modern legacies within these institutions. Topics to be explored include Petrie’s idea of the museum as a motivating factor in his excavations and Hogath’s interest in ‘Greek remains’ in Egypt.